I have a lot of exciting things coming up over the next month or so! 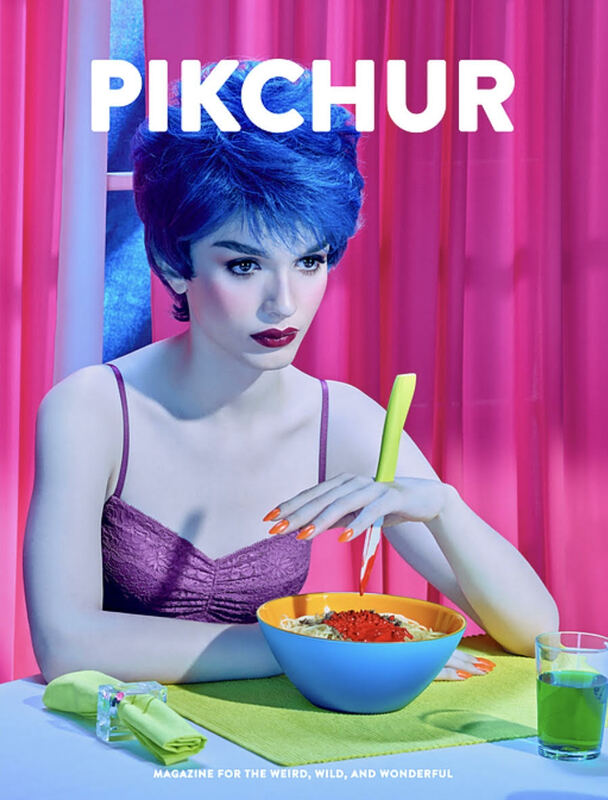 A few things haven’t been announced yet but this one has started doing the rounds on Instagram so I think it’s safe to share.. I’m excited to be one of the featured artists in issue 4 of Pikchur Magazine, with 4 pages of my work. The print edition is available to pre-order now HERE (along with more information about the contents) for those who may be interested in a physical copy. I believe digital downloads are already available.